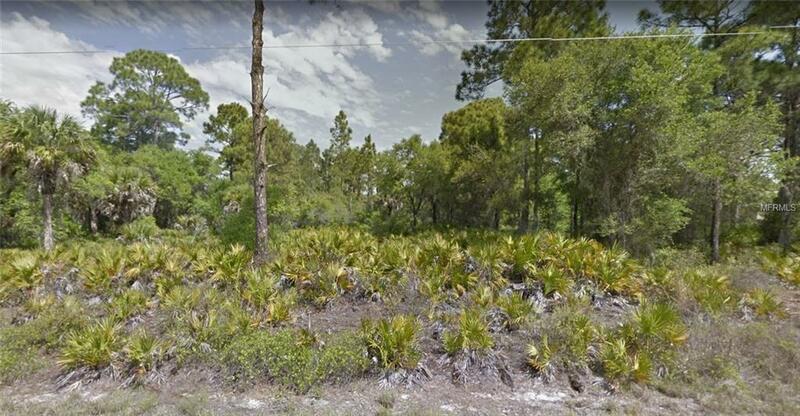 Vacant uncleared residential lot in Port Charlotte. Paved road. Well and septic required. X flood zone. Great location, convenient to all amenities in Port Charlotte such as schools, restaurants, shopping, medical facilities and about 30 minutes to the beach. Build your dream home or invest for future use. Buyer to verify lot dimensions, scrub jay check and zoning.